Columbine Unity's Special Services involve events of great spiritual significance including weddings, christenings, holy unions and memorials. 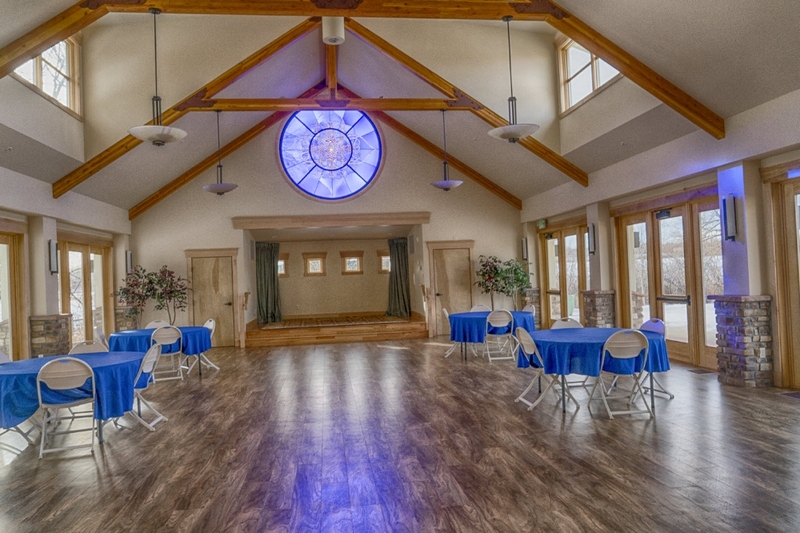 Columbine Spiritual Center has gorgeous panoramic views of the Front Range and seating for 180 guests. 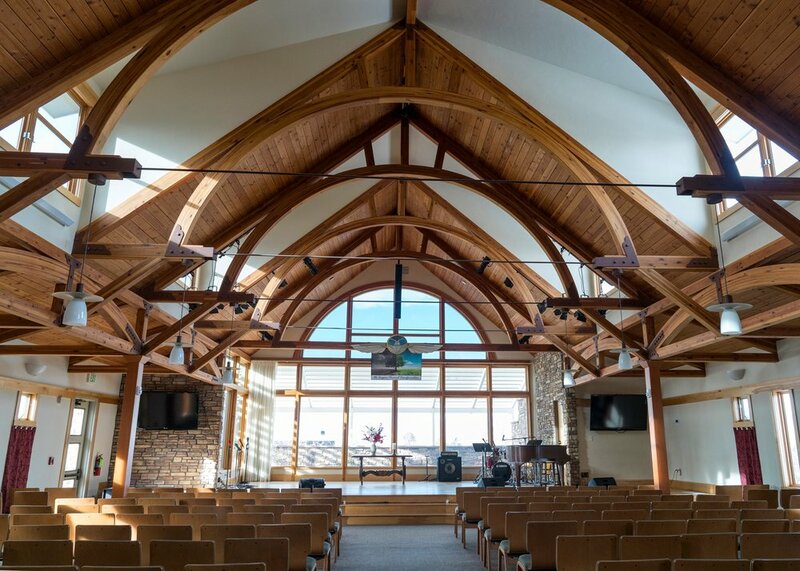 Columbine Unity welcomes events of spiritual significance including weddings, commitment ceremonies, holy unions, christenings and memorial services. We offer uplifting spiritual ceremonies in a peaceful, inspirational environment. Emphasizing the spiritual unity of all churches, faiths and people, we welcome everyone. Our Senior Minister, Reverend Scott Schell or Sue McQueen, our Associate Minister, may be available to perform all services, or our facilities can be used with a minister or celebrant of your choice. Our main building was completed in 2007 with a beautiful addition added in 2017, a gorgeous Fellowship Hall for events of all kind. The sanctuary has gorgeous panoramic views of the Flatirons and seating for 180 guests.